Dogs have owners. Cats have servants. Crafted in sterling silver, this fun bead makes a amazing addition to your Trollbeads collection. A must-have for all cat-lovers! 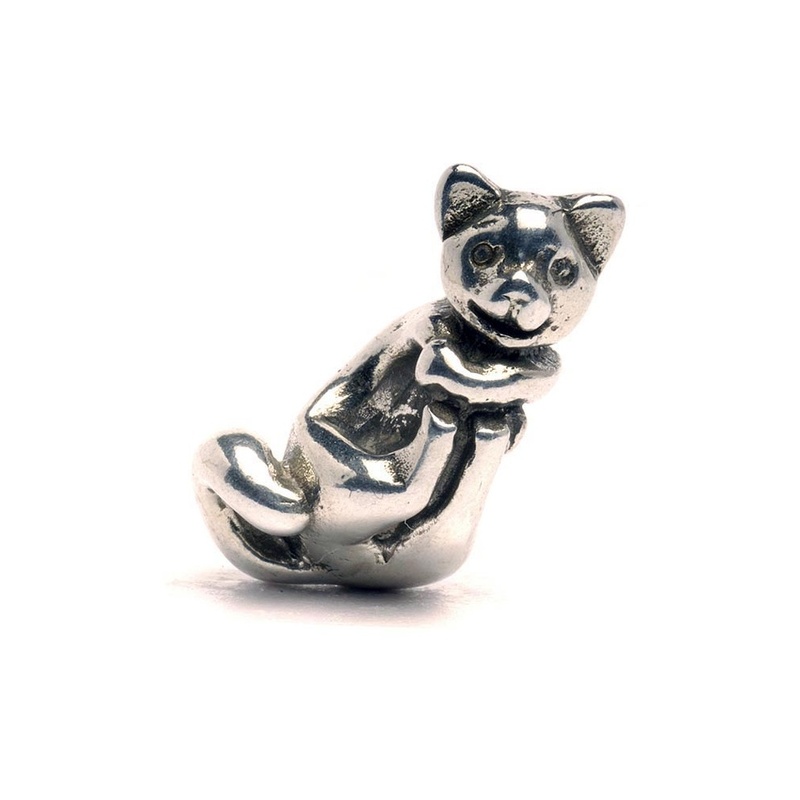 This item is beautifully presented in official Trollbeads wrapping.